Experienced locksmith, 20 years in the field of doors and locks. New! Preparation of stamps within 30 minutes. Range of options! Gaining entry to locked houses and cars. Replacement of all types of locks and cylinders. Key-cutting for all types of locks. Display of safes on the premises. Sale of smartphone accessories for the car. Modiin resident since 1997. 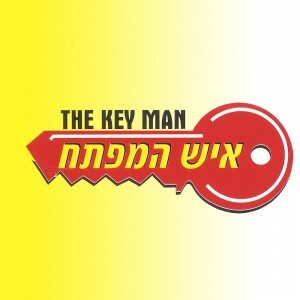 Member of the Israeli Locksmiths Association. Fixed 10% discount all year round. Part of the app's "Exclusive Fixed Discounts Club". Valid on every transaction - no duplication of offers.